« Yugoslavia was no longer but the Jugoslavija still stood ». 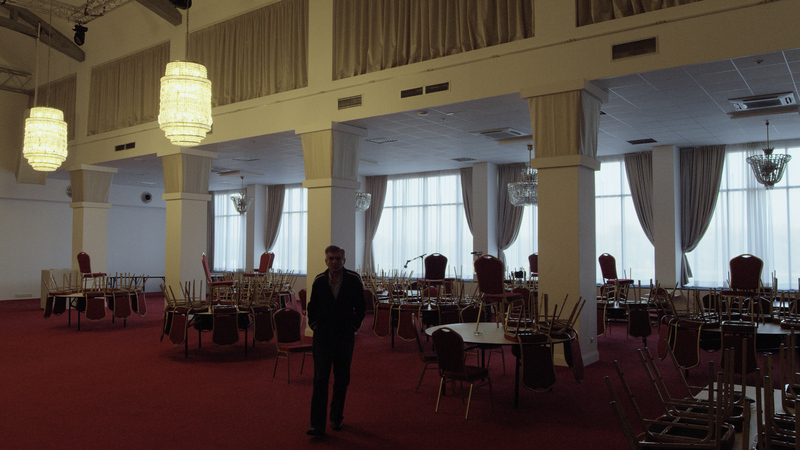 A journey through the times and spaces of the Hotel Jugoslavija. 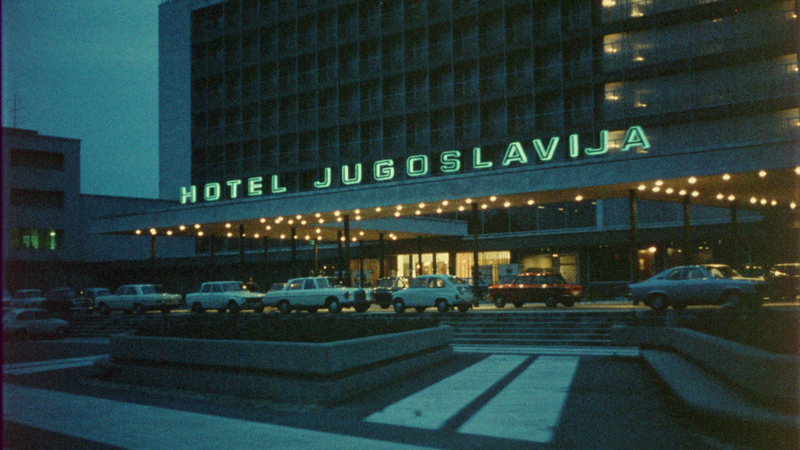 Erected in Novi Belgrade in 1969, the Hotel Jugoslavija was a mythical place. 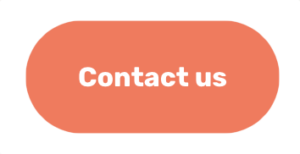 It was both a symbol and a witness to the various moments that shaped former Yugoslavia: From Tito to Milosevic; from Socialism to Nationalism; from NATO’s bombings to corrupted economic liberalism. Today it is still haunting Belgrade’s landscape, as a reflection of a Serbian society in search of new milestones. With this journey through the times and spaces of the building, the director – of Yugoslavian origin by his mother but born and raised in Switzerland – explores both a collective unconscious and a part of his own identity. Nicolas Wagnières was born in Lausanne, Switzerland in 1971. 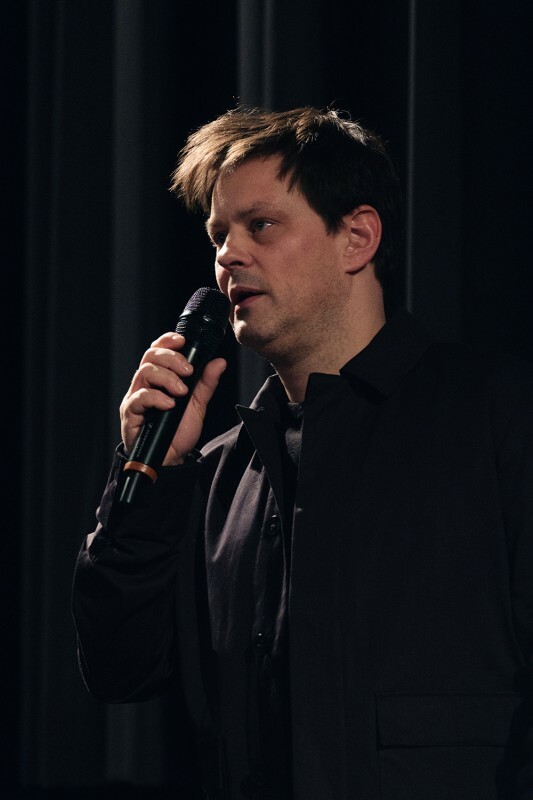 He frequently collaborates as a Videographer with stage directors and choreographers in Geneva (Foofwa d’Imobilité, Noemi Lapzeson, Jérôme Richer and others) while working on documentary projects. 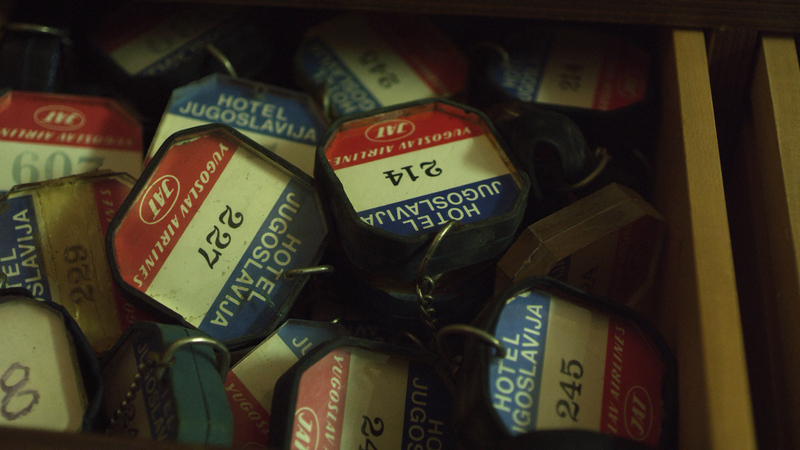 Hotel Jugoslavija is his first feature film. After graduating as a structural engineering draughtsman, he spent the 90’s as a records store manager, music producer and independent DJ. He then undertook Film studies at the Fine Arts School of Geneva. He was graduated in 2005 and stayed five more years as a research assistant.